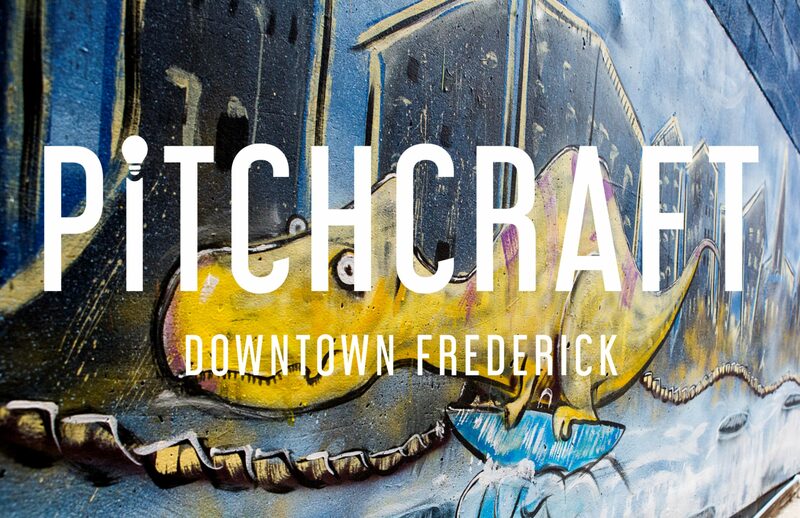 Pitchcraft is Downtown Frederick’s first-ever placemaking competition. Creative people from every background, profession and city are invited to pitch an idea that, if physically implemented in Downtown Frederick, will better connect the people and places of our community. A panel of judges will review all submissions and narrow it down to the final four, who will pitch their ideas in front of a live audience on Thursday, October 25. After hearing the final four pitches, every audience member will vote for their favorite pitch and a winner will be announced that evening. The cost of your ticket goes directly toward funding the winning idea. If you have submitted a pitch, please go ahead and buy a ticket! If you are one of the four finalists, the cost of your ticket will be returned to you. SCHEDULE OF EVENTS: Doors open at 6:30pm. Mingling from 7:00-7:30pm. Pitches and voting from 7:30-8:30pm. The cost of your ticket goes directly toward funding the winning idea.